Wikicamps at the ready, I found the old Teven School. 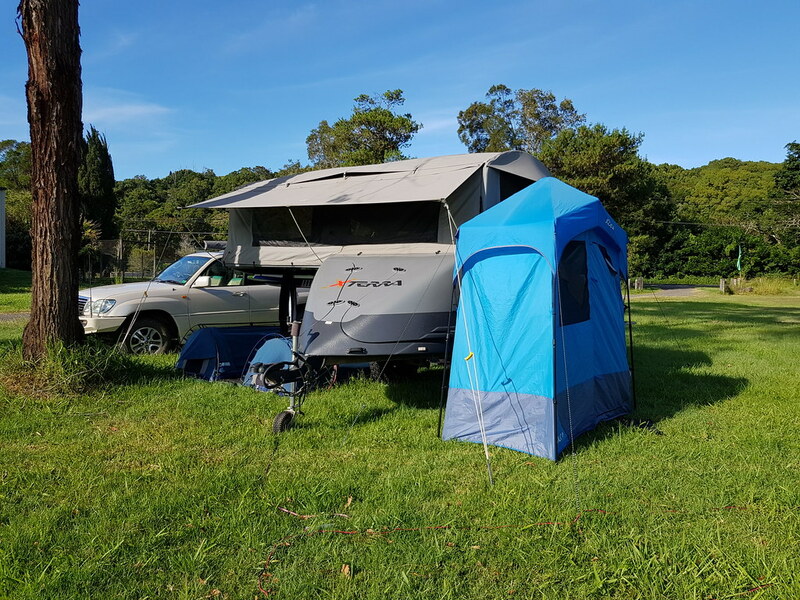 Located about 15 minutes inland from Ballina, a campsite where there wasn’t much in the way of facilities, aside from a patch of grass at a nominal cost. Perfect. 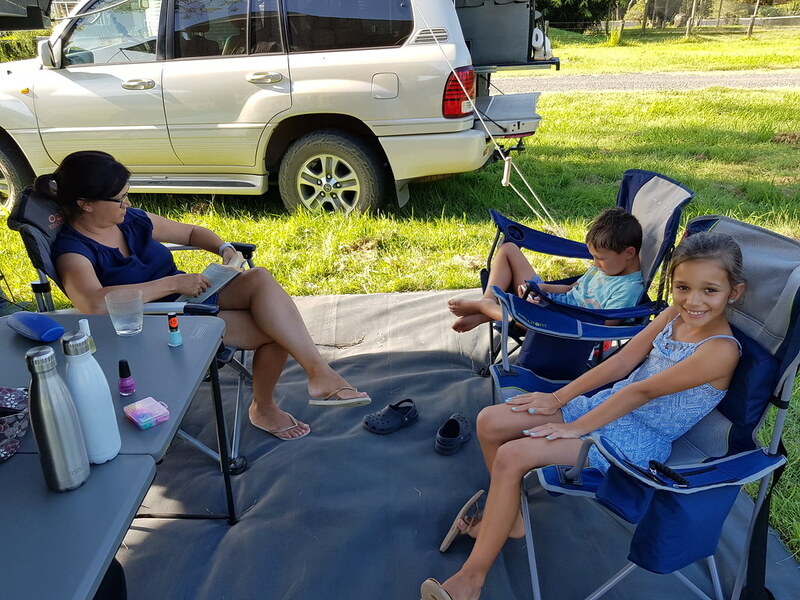 We packed up and headed north, along the dreaded Pacific Highway north from Grafton. This has to be one of the worst pieces of road in the country. Combine that with plenty of holiday traffic and you have the stuff that nightmares are made of. Mental note was made to avoid at all costs in the future. We arrived at about 12, and found a great spot however sadly long grass everywhere. Oh well, we picked a nice spot that would be shaded throughout most of the day, and set up. Once we put our mat down the grass wasn’t too bad. I rigged up Ella’s swag to stay standing since the poles had broken again, and we headed into Ballina and Lennox Head for a bit of a look around. 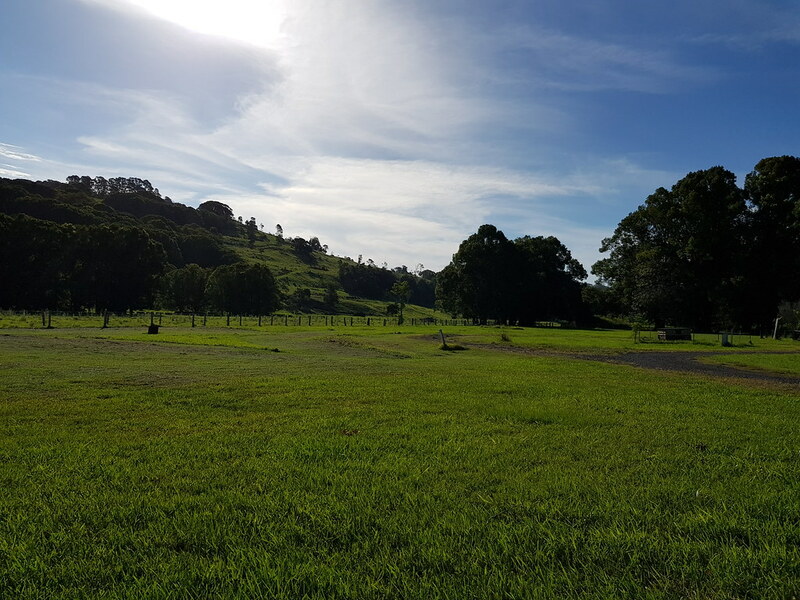 I went to uni up in these parts, so it was great to have a bit of a look around my old home of Lismore, as well as catch up with an old mate from uni Mark while I was there. (Good news is we now have another place to camp next time we are up that way!) We braved Byron Bay one day, but in all honesty, we couldn’t get out of there fast enough. It was just far too busy, and a long way from the hip sleepy town it used to be. 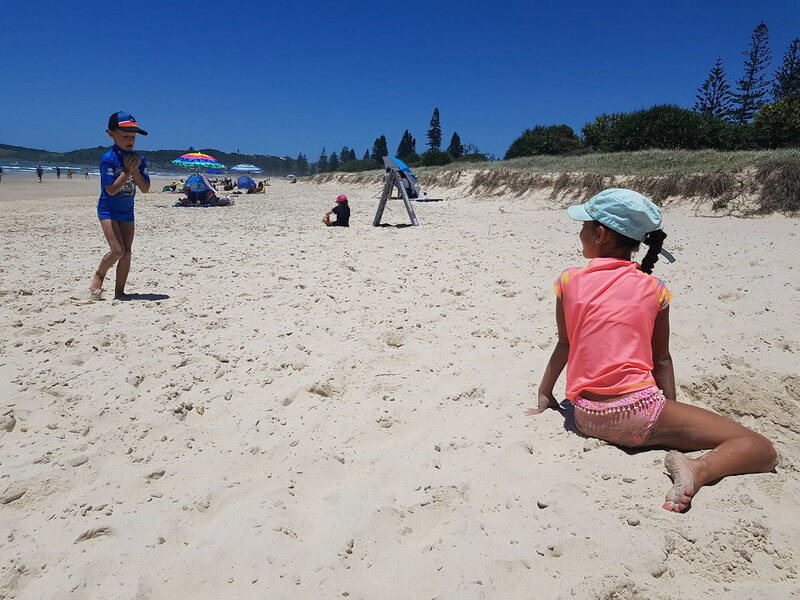 Over the few days here we played tourist and visited Minyon Falls, as well as spending some time enjoying the beach at Lennox Head. 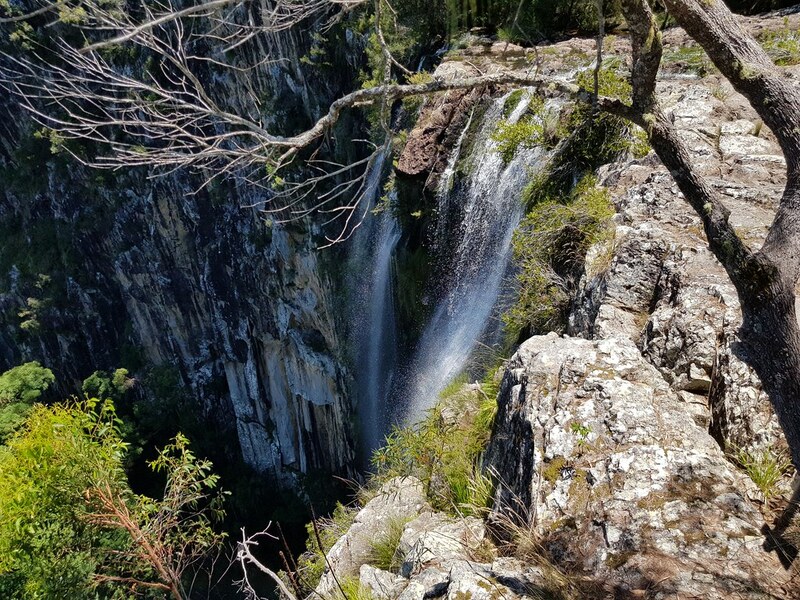 We’d recommend staying here to anyone that is self sufficient and wants a good central base from which to explore the Northern Rivers. The biggest issue was the absence of any free dump points anywhere in the vicinity. They have done this to discourage backpackers, from parking anywhere they like and abusing the local environment, but it is still a shame. 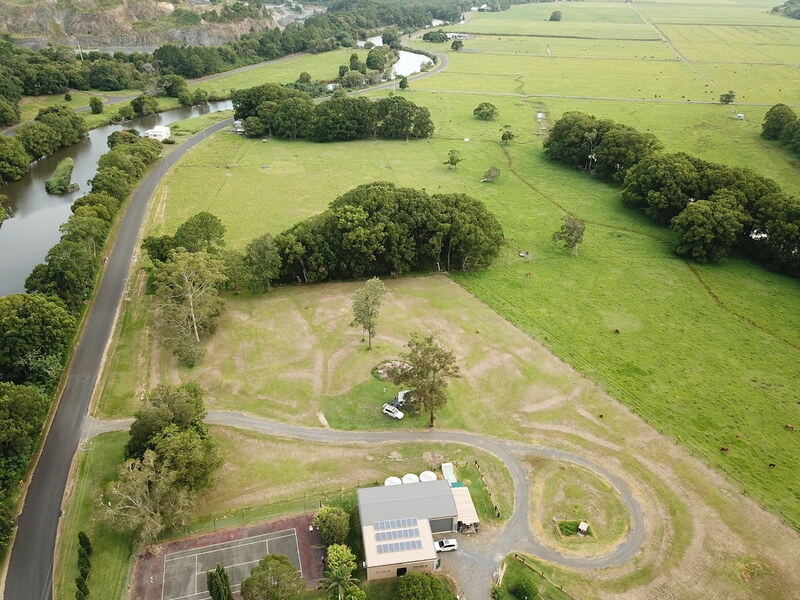 You can use the caravan park in Ballina for a fee. Four relaxing days later and it was time to move on. We still love this part of NSW and look forwards to getting back here at some point in the future.